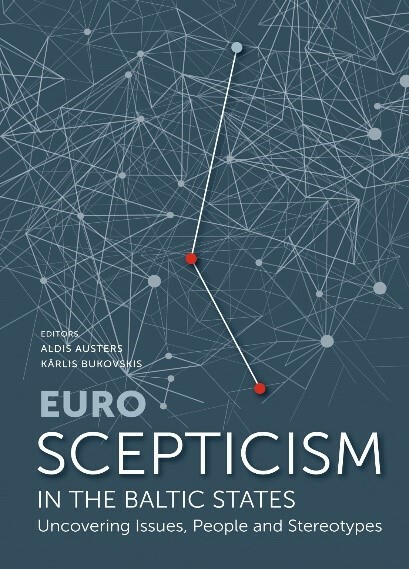 The book explores the neglected issue of Euroscepticism in the Baltic societies. 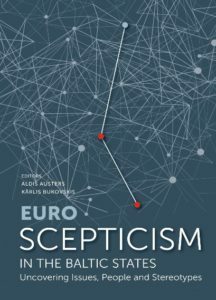 The book consists of a collection of articles from experts in economics, politics and sociology, as well as Eurosceptic politicians. Authors from Latvia, Lithuania and Estonia are trying to unveil not only the development of criticism towards the European Union in the Baltic politics over the last twenty-five years, but also the sceptical opinions among Baltic entrepreneurs and the Baltic population’s sociological profile, looking separately at the Russian-speaking population in Estonia and Latvia. Read the publication for free on the Institute’s webpage.